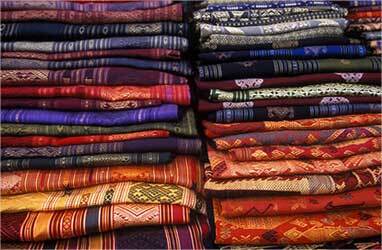 Union Budget has given mixed bag of response for the recommendations of textile industry. Although the textile industry in general and MMF industry has been benefited by some perks, the budget has made a negative impact on the very nascent and improving branded apparel segment - nullifying the perks. Some of the provisions in the budget that could have a direct and indirect bearing on the textile and clothing industry are as follows. 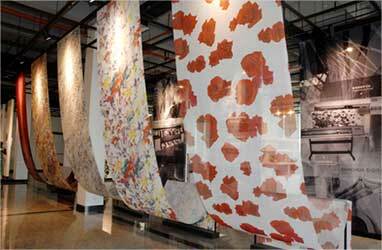 The central plan outlay for the Textile Ministry was increased to Rs 5000 crore in FY12 against Rs 4725 crore in the FY11. TUFS - Technology up gradation Fund Scheme (TUFS) provides for reimbursement of 5% out of interest actually charged by leading agencies for facilitating investment in modernization of textile and jute industries. The government has allocated Rs 2980 crore for TUFS scheme in FY12 against revised allocation of Rs 2785.18 crore in FY11. The revised TUFS allocation for FY11 is 23% higher than the budgeted allocation. 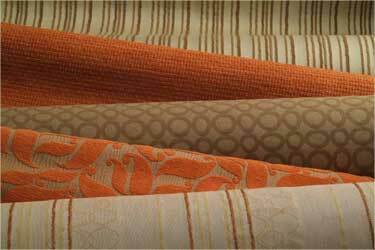 Allocated Rs 85 crore to take up 11 centers for development as Mega Clusters Varanasi, Sivsagar, Virudhunagar and Murshidabad for Handlooms; Bhiwandi, Bhilwara and Erode for Power looms; and Narsapur, Bhadohi Mirzapur, Srinagar and Moradabad for Handicrafts. Allocated Rs 297 crore to SITP (Scheme for Integrated Textile Parks) in FY12 against Rs 182 crore in FY11. Proposed to introduce DTC w.e.f 1 April 2011. Reduced surcharge on domestic companies from 7.5% to 5%. On the other hand, Increase rate of MAT (Minimum Alternate tax) from 18% to 18.5%. The concessional central excise duty rate of 4% is being increased to 5% on all the goods currently attracting 4% duty. The optional excise duty regime continues for yarn and fabrics, but now the optional rate is 5%. Branded Ready Made Garments and made ups are shifted out of optional regime, and will be levied 10% excise duty with full Cenvat credit on inputs, input services etc. The excise duty levy on branded ready made garments will be based on Retail Sale price, with abatement of 40%. That means, the excise duty will be levied at 10% on 60% of the retail sale price. 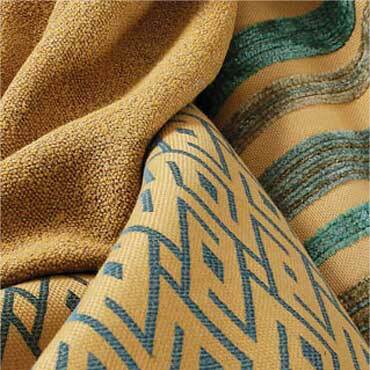 Exemptions from excise duty on hand-made carpets, carpets and other textile floor coverings, knotted, woven, tufted or flocked of coconut fibres (coir) or jute, whether or not made up are being withdrawn and would now attract a concessional duty of 1% without Cenvat credit facility. Exemptions from excise duty on laminated jute bags is being withdrawn and such goods would now be subject to excise duty of 1% without CENVAT credit facility. Excise duty has been reduced on parts of 40 specified Textile machinery and equipments from 10% to 5%. Also Full Central Excise duty exemption is provided to the crank shaft/arm shaft used for manufacture of sewing machines- other than those with in-built motors. On the other hand, Excise duty of 5% has been imposed on automatic looms and projectile looms. A tariff rate of 10% is being prescribed on Jute yarn falling under tariff items 53071010 and 53072000 while simultaneously exempting them from Central Excise Duty. Basic customs duty on Acrylonitrile is being reduced from 5% to 2.5%. Basic customs duty on Diphenylmethane 4, 4-diisocyanate (MDI) and Polytetrametylene ether glycol (PT MEG) is being reduced from 7.5% to 5% subject to actual user condition. Basic customs duty on Caprolactam is being reduced from 10% to 7.5 %. Basic customs duty on each, nylon fibre, nylon chips and nylon yarn is being reduced from 10% to 7.5%, respectively. 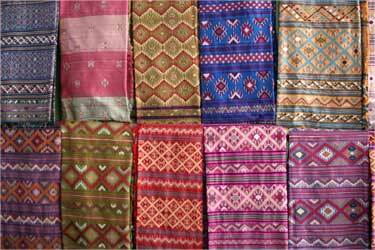 Basic customs duty on raw silk (not thrown), of all grades is being reduced to 5%. Basic customs duty on cotton waste is being reduced from 10% to nil. Specified tools used in the handicrafts sector are being included in the list of specified goods, allowed to be imported duty free to the Handicrafts exporters. Benefit of duty free import is being extended to trimmings, embellishments, components etc. against exports of leather goods, footwear and textile garments by merchant exporters also subject to certain conditions. All clearances from SEZ into DTA are being exempted from SAD charged at 4% provided they are not exempt from the levy of VAT/Sales Tax. The allocation of TUFS which is 7% higher than the revised allocation for FY11 coupled with the excise duty cut on 40 specified textile machinery and equipments is surely a cheer for the industry which is ready for capacity expansions. On the flip side, the industry recommendation of slash in customs duty on MMF is half met; with customs duty on the polyester on hold but that of on nylon was reduced. However, viewed differently, nylon is more costly than polyester and thus a cut in the customs duty on nylon products will help the nylon sector and doesn't erode competitiveness of polyester. The cut in customs duty of MDI and PT MEG - principle raw materials of Spandex is also welcoming. The excise duty increase on the readymade garments and textile made up is expected to impact the labor intensive garment industry. However, with the increase in the raw material prices globally, the price increase is slowly percolating in to apparel sector also. 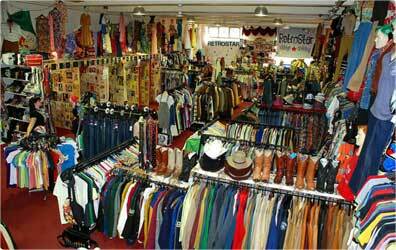 Only Strong branded garment players who enjoy the pricing power can pass on the increase in excise duty. Further, increase in the MAT to 18.5% will have a negative impact on apparel firms, given the tough scenario. 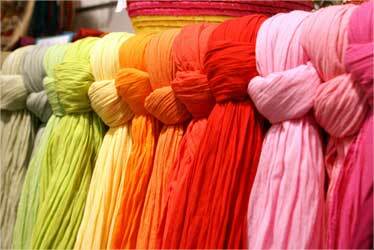 The budget has left mixed bag of colors for the textile industry. While the TUFS allocation was given, duty draw back benefits for exports are not encouraged. It has left an impression to give helping hand for the sectors which were still in the nascent recovery stage after the global melt down. Excise duty cut on Nylon and textile machinery are some good examples. While the yarn industry has some cheers with some of their recommendations granted, garment industry has been negatively impacted.